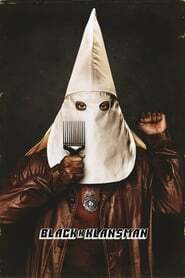 Spike Lee has built a career taking on racial conflicts, and now he’s taking on the Ku Klux Klan with “BlacKkKlansman,” which got its first trailer on Monday.The true-story drama takes place in the 1970s and stars John David Washington (“Ballers”) as Ron Stallworth, the first black detective to join the Colorado Springs Police Department. Determined to make a name for himself, Stallworth plans to infiltrate the KKK as it moves to sanitize its violent rhetoric and go mainstream. With the help of veteran detective Flip Zimmerman (Adam Driver), Stallworth risks it all for the investigation of a lifetime. Washington and Driver are joined in the cast by Laura Harrier (“Spider-Man: Homecoming”) and Topher Grace. Lee, who wrote and directed the film, is also producing with Jordan Peele and Jason Blum. Sean McKittrick, Raymond Mansfield, and Shaun Redick are also producing. 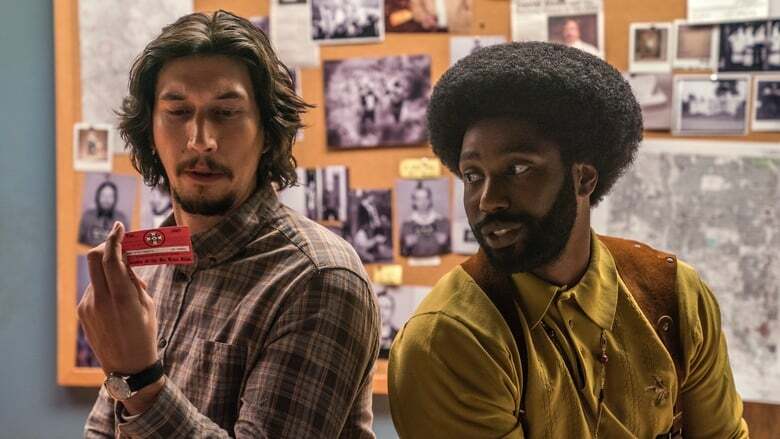 The film is screening in competition at this year’s Cannes Film Festival, and also had its world premiere there on Monday.“BlacKkKlansman” will be released by Focus Features on August 10. Watch the trailer in the clip above.